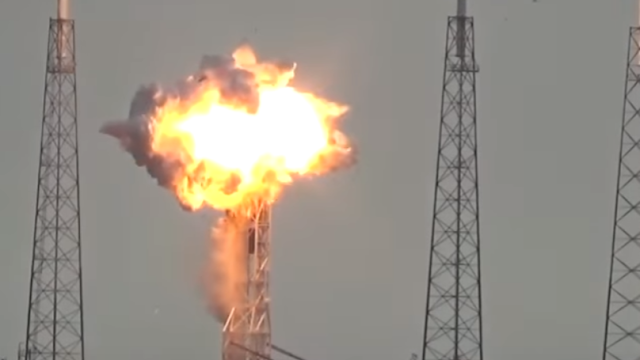 Earlier this week, SpaceX's Falcon 9 rocket burst into flames on its launch pad during a routine check ahead of its planned trip to put a $200million Facebook satellite into space. Fortunately, there were no injuries and the cause of the explosion is still unknown. Except there are now a few conspiracy theorists who think they do know what it caused it: aliens. So, does this mean that alien's hate Facebook? After watching the video too many times, the theorists have spotted, what they're calling, an 'anomaly' fly over the plan at the same time as the explosion - so, obviously, it's some sort of extra-terrestrial air strike. Perhaps a bug flying in front of the camera? Nah mate, definitely an alien! 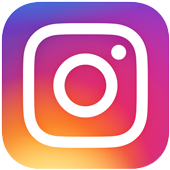 In the slow motion footage, which was uploaded to YouTube, there's been plenty of comments about what the flying object is. 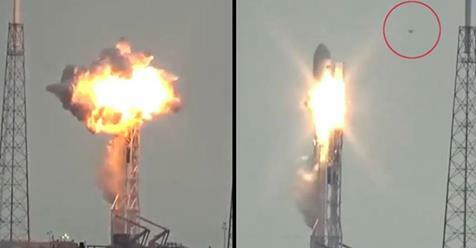 One commenter posted: "It's not a bird, it's an alien with a laser that destroyed the rocket. You can tell it is not a bird or a bug." So, that's me told. Other people claim it's been Photoshopped, but I think if you were going to Photoshop it, it would look better than that. You'd do a proper job and actually put a laser on, not just a little blob hurtling past. What do you think, lads? Bird, bug, aliens, or maybe alien birds, coming over here, exploding our rockets?